As we all know, President of The United States, Donald Trump is critical about enacting laws that ban immigrants from countries he believes terrorists are traveling to the United States which some section are oppose to. Higher perspective reported that immigration authorities have been quietly rounding up hundreds of undocumented citizens in more than five states and now we’re just starting to figure out where they’re ending up. 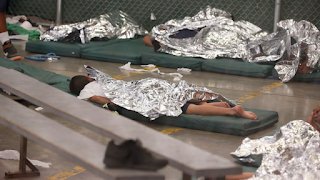 It turns out, they’re being held at detention centers ran by U.S. Customs and Border Protection (CBP) and Immigration and Customs Enforcement (ICE). These two agencies serve under the Department of Homeland Security, yet are never held accountable for inhumane prison conditions in the United States. The people they put in the camps aren’t technically U.S. citizens, meaning they aren’t to be treated with the same basic rights that a documented citizen would have. 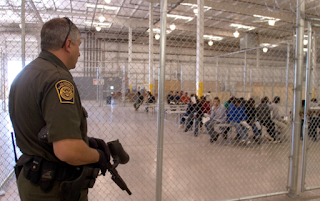 Much of what we know about these centers comes from a legal complaint lodged by the National Immigration Law Center (NILC). The complaint stated that over 200,000 people have been sent to these camps in the past two years. 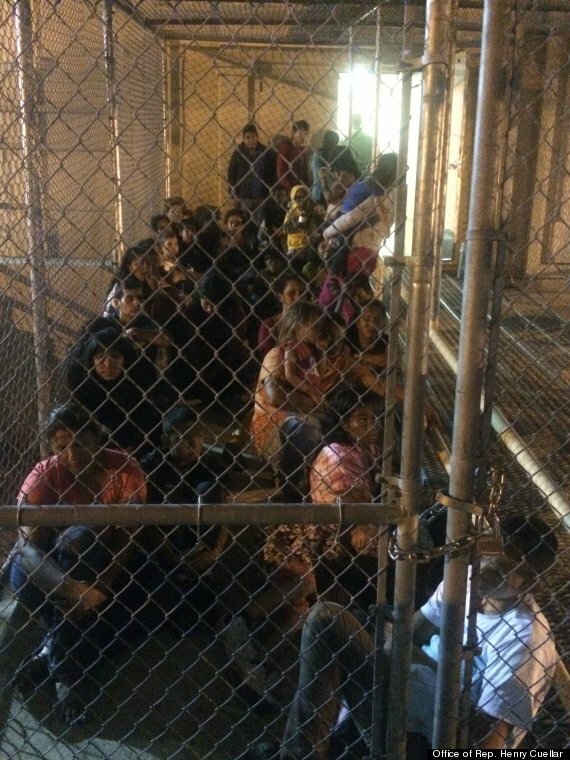 And while Homeland Security maintains that people are never to be held for more than 12 hours, the NILC says that large numbers of immigrants have reportedly been crammed into cells meant for just a few people for up to 72 hours.